Welcome back, everyone, to DualShockers’ annual Game of the Year awards selection! We are all one year wiser, and one year more excited than we were in 2017. Thankfully, 2018 has been a rather contentious year with mega-hits like God of War, Red Dead Redemption 2 and Monster Hunter: World having a strong showing — we are in no shortage of amazing hits to choose from. 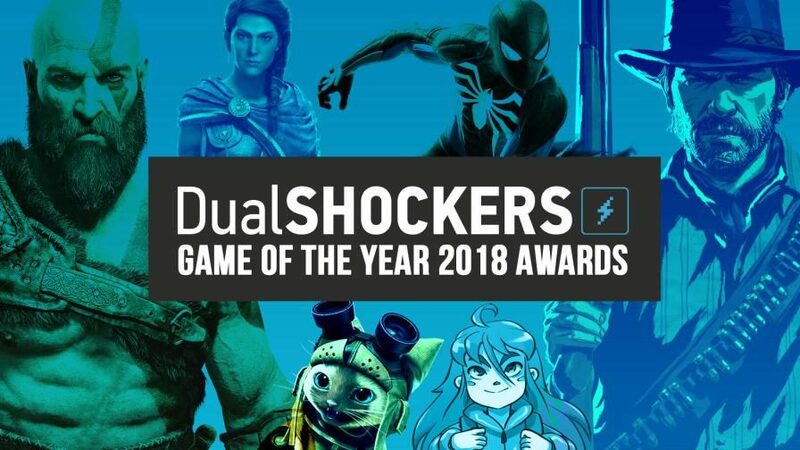 To begin, a quick shoutout to everyone who has checked out DualShockers through the year. As we approach our tenth anniversary as a site, there is nothing that we appreciate more than the active community willing to read our hot takes, reviews, and uncut excitement. 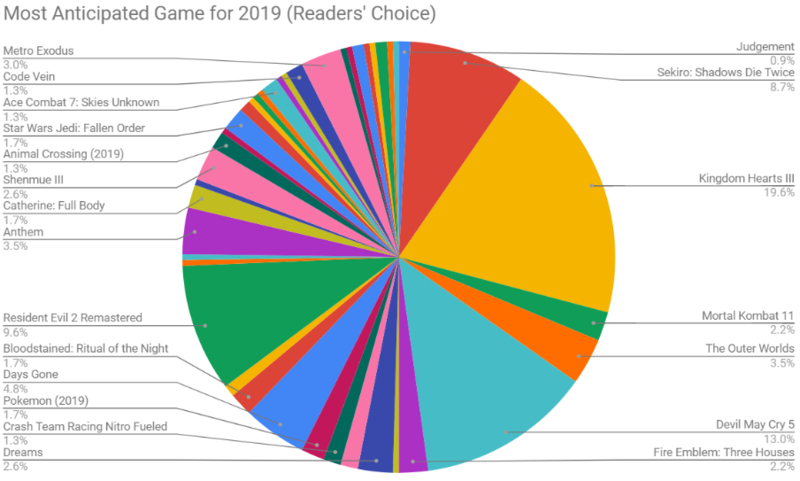 Even better, we appreciate the participation that everyone put in with helping decide the Readers’ Choice Game of the Year and Readers’ Choice Most Anticipated Game of 2019! As always, our community has impeccable taste, and we are looking forward to one of the strongest years in gaming. As a quick note, for more information on the popular votes and how everything was determined, please check out the respective posts for GOTY and Most Anticipated. You can also listen to our own extended discussion where we determined our own staff Game of the Year in our new episode of Drop In/Drop Out. Without further ado, here are DualShockers’ Game of the Year Awards for 2018! For the past two years, we’ve coincidentally shared a tradition of agreeing with our readers on what Game of the Year is, with 2016 going to Final Fantasy XV and 2017 going to Persona 5. 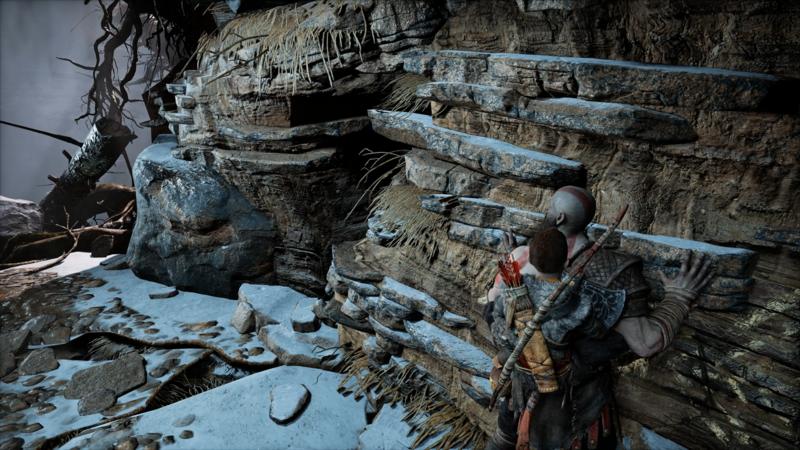 We’re happy to report that this happened again this year, with Sony Santa Monica’s God of War winning both DualShockers Game of the Year Award and our Readers’ Choice Game of the Year Award. 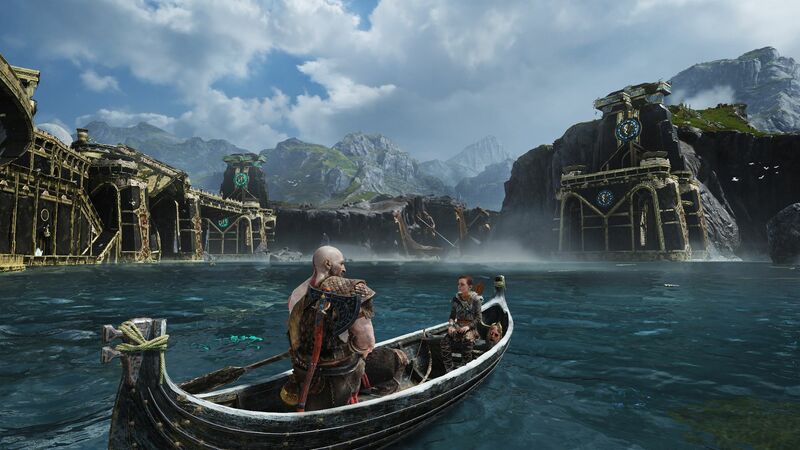 While there were many games in 2018 that will likely go down as some of the best of the generation, God of War was able to stand above the rest thanks to the masterful character building, a clever and engaging twist on an older franchise, and some of the tightest controls we have seen within the action-adventure genre. 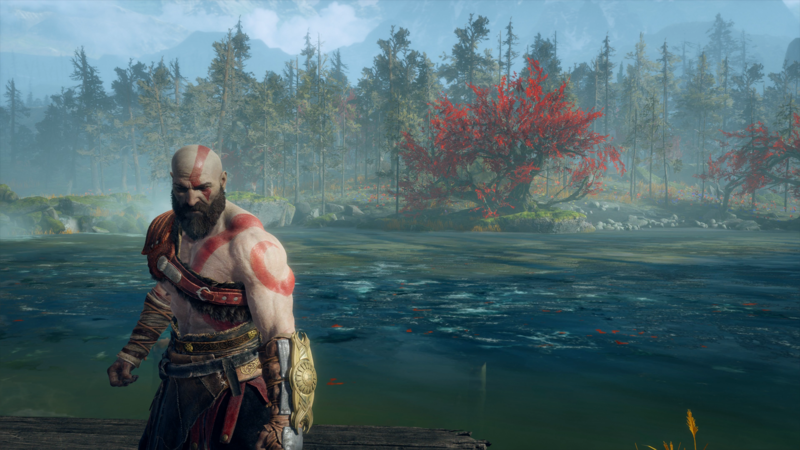 In addition to DualShockers Game of the Year 2018 and Readers’ Choice Game of the Year Awards, God of War also manages to bring home the following: Best First Party Game of the Year, Best PlayStation 4 Game, Best Action Adventure Game, Best Narrative, and Best Soundtrack. If you haven’t read it yet, take a moment to read our review of the game where DualShockers awarded it a perfect score. Of course, the DualShockers staff was incredibly split on the decision — though our other votes were handled through a voting system, we chose to make our cases for all of our favorites of 2018 in a recorded debate. If you want to hear what that sounds like, make sure to check in on the latest episode of Drop In/Drop Out: GOTY 2018 podcast. 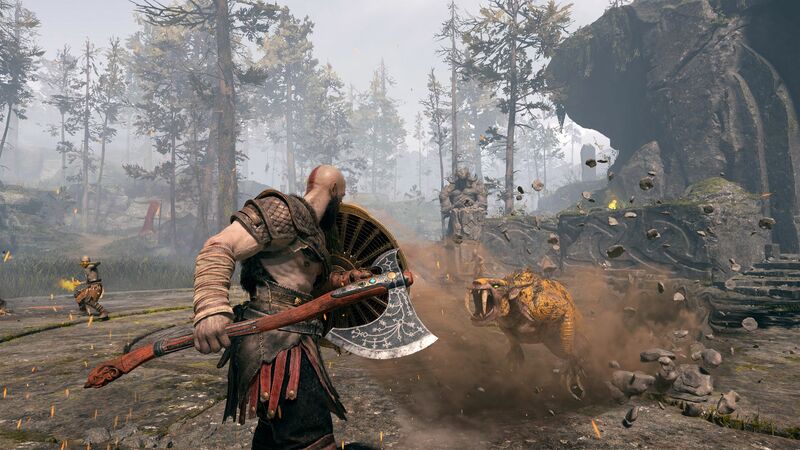 As for the Readers’ Choice award, turnout heavily favored God of War with it nabbing over 50% of the votes — the largest win we’ve had in a Readers’ Choice award ever. 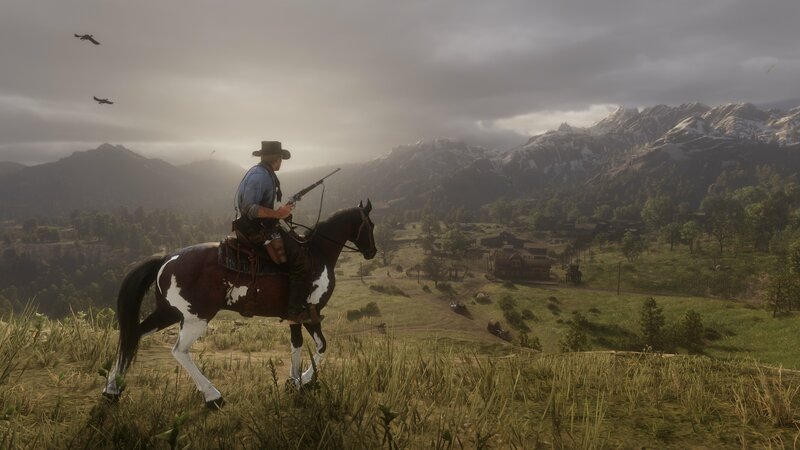 Coming in second was Rockstar Games’ Red Dead Redemption 2 with over 10% of the readers’ vote. Outside of the top two games, Insomniac Games’ Marvel’s Spider-Man takes the third place with Square Enix’s Dragon Quest XI: Echoes of an Elusive Age in fourth place and Capcom’s Monster Hunter World in fifth. 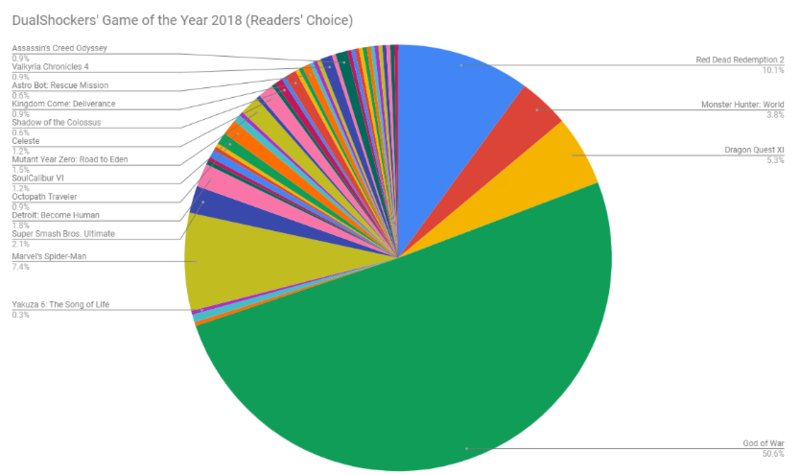 Below you can see a pie chart with the vote split, and the indication of the games that receive the most nods from our readers. 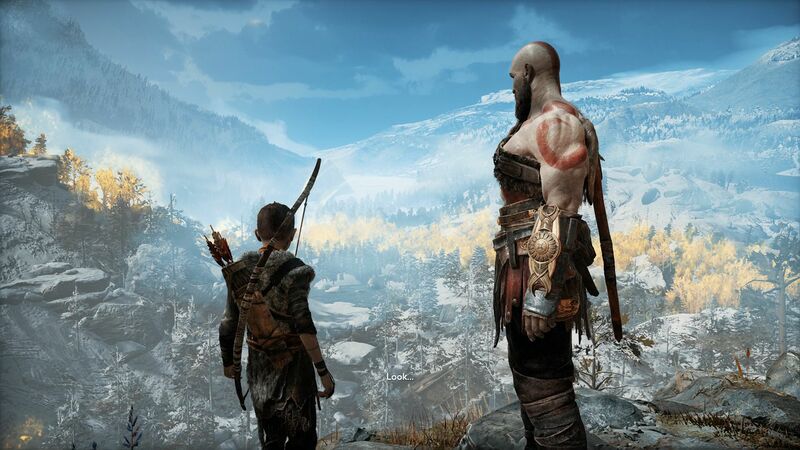 Congratulations to Sony Santa Monica and God of War for reaching DualShockers’ top honor for 2018! 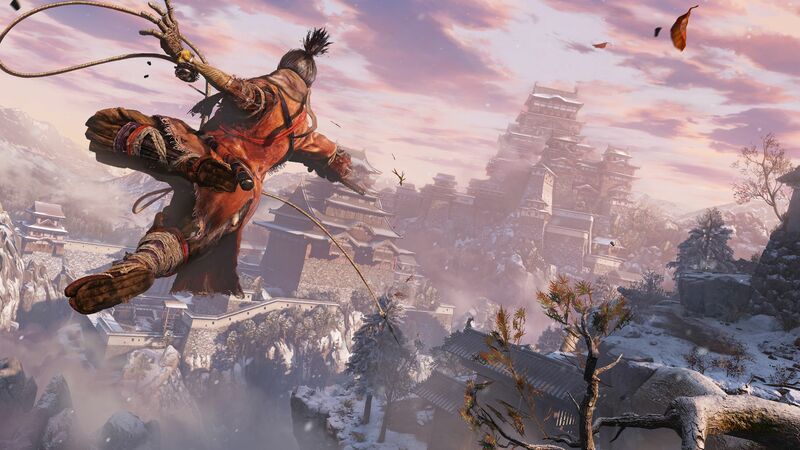 There were a lot of great looking games that were revealed at E3 2018, but none really captured our hopes as much as FromSoftwares Sekiro: Shadows Die Twice. There are a lot of buzzwords and marketing spin that hits home for us — there are no microtransactions and the game will be similar in size to both Dark Souls 3 and Bloodborne. More important to us, our E3 preview felt like everything we wanted from a Souls-like game but evolved. 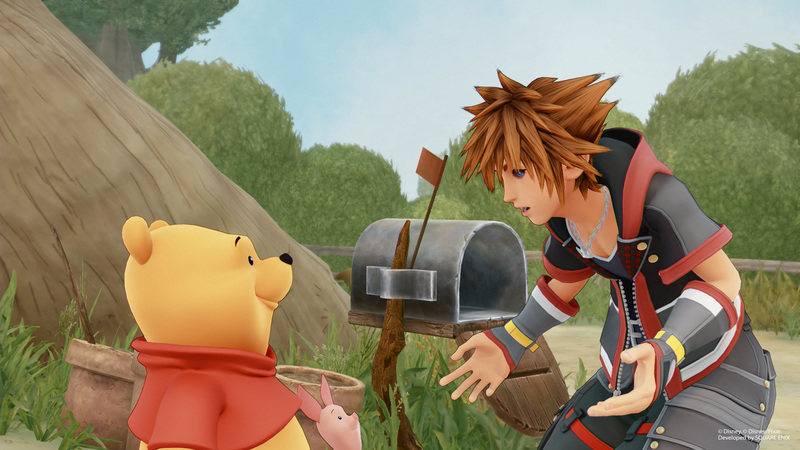 In a funny enough twist, Kingdom Hearts III is taking home the same prize it won in 2017: Readers’ Choice Most Anticipated Game of 2019. 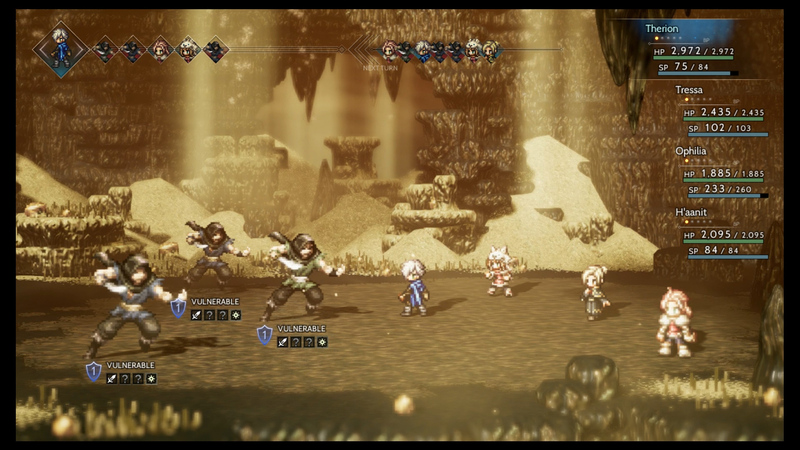 Pushed from its Winter 2018 release slot in an early-E3 announcement, it’s no wonder why people are so hyped for the game. 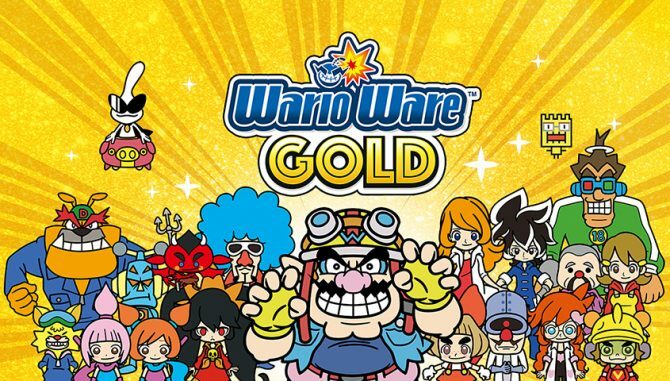 It’s been over a decade since the last mainline series title, so do yourself a favor and keep well away from potential spoilers. With that said, there was pretty hefty competition for every game that wasn’t Kingdom Hearts III with a broad range of diversity. Next on the list is Capcom’s Devil May Cry 5, a game similarly with a prestigious background and one set to blow away expectations. Following that, readers on the site are similarly interested in the remaster of Resident Evil 2 that continues to look oh-so-juicy in trailers and screenshots. Rounding out the top four is FromSoftware’s Sekiro: Shadows Die Twice, ultimately meshing well with the staff pick for Most Anticipated of 2019. While this year was devoid of any major console hardware releases, there was still a ton of competition within this category. And while headphones, capture cards, and laptops blew us away, the easy choice among staff was to award Hardware of the Year to the Xbox Adaptive Controller. Announced and released this year, the Xbox Adaptive Controller is an ambitious and inclusive project that brings many differently abled gamers into the fold, allowing them to play more games than ever before. Even better, Microsoft decided to keep the hardware accessible to anyone who is able to develop it further for more interesting ideas. 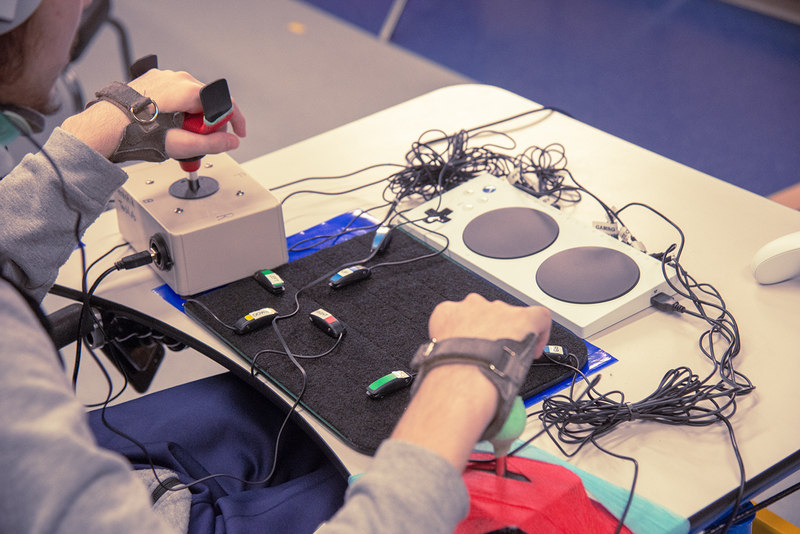 The collaborative mindset behind this, as well as the message behind it, gives Microsoft and the Xbox Adaptive Controller the nod as the best gaming hardware out this year. While there is a good chance that Celeste may get a cold eye from other publications due to the fact it was one of the first games released this year, it is an indie game that demands your attention. 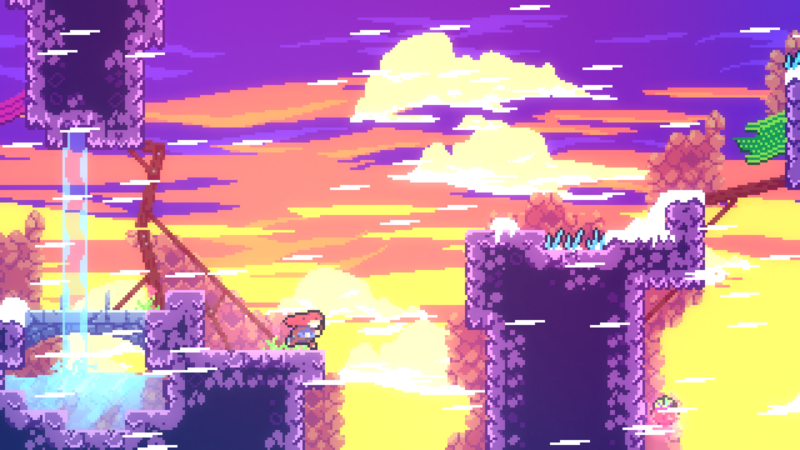 With all of the sweet platforming mechanics of Super Meat Boy and the heart and wit of puzzle platformers like Braid, Celeste is an unmistakable achievement in the already-competitive platforming and indie scene. 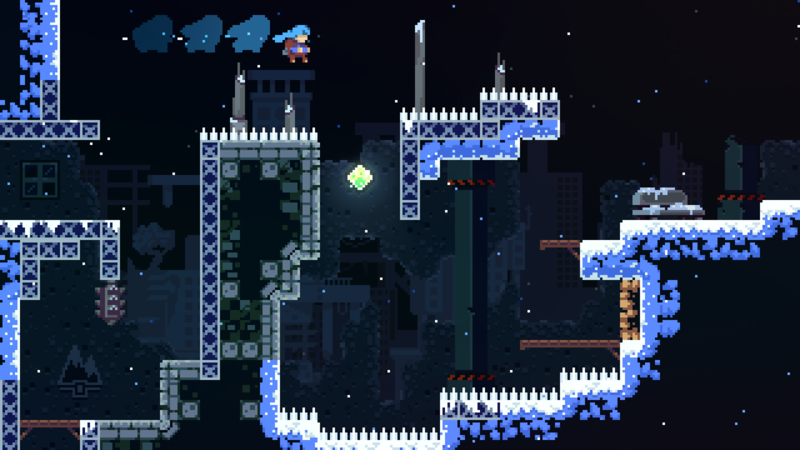 In addition to Best Indie Game of 2018, Celeste also takes home the prize for Best Platformer Game. If this game slipped under your radar, feel free to check out the review from earlier this year. 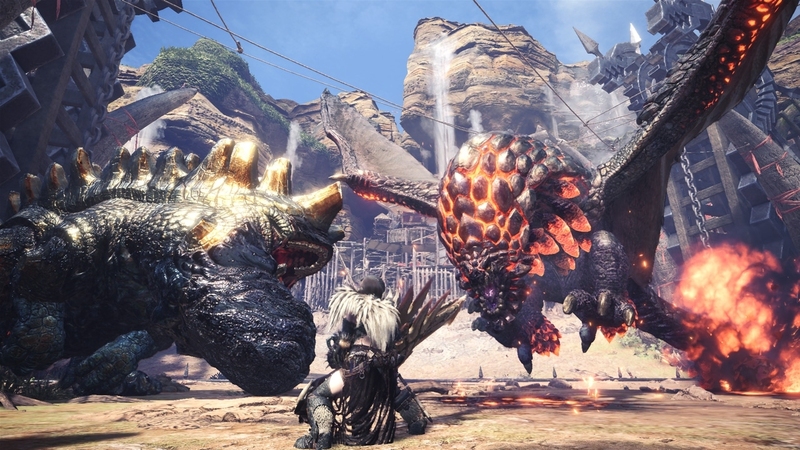 The Monster Hunter series has always been a powerhouse in the East, but never before has it had so much sway globally as it did in 2018. With the release of Monster Hunter: World the once dense and impenetrable meta of Monster Hunter opened its doors to the world, presenting a masterful online experience that required determination, cooperation, and strategy to overcome. With a good group of friends, this is the best time online you will have all year. While there may be a few hiccups of the PC version of the game, don’t miss our original review of the PS4 version of Monster Hunter: World. This may be no surprise given the awards that Santa Monica Studios received from us on God of War. However, this goes further than that. While Santa Monica Studios has been helping and collaborating on a collection of Sony titles over the year like The Order: 1886 and Everybody’s Gone to the Rapture, we haven’t seen a fully-internally developed game for five years. Specifically, God of War: Ascension which released on the PlayStation 3. 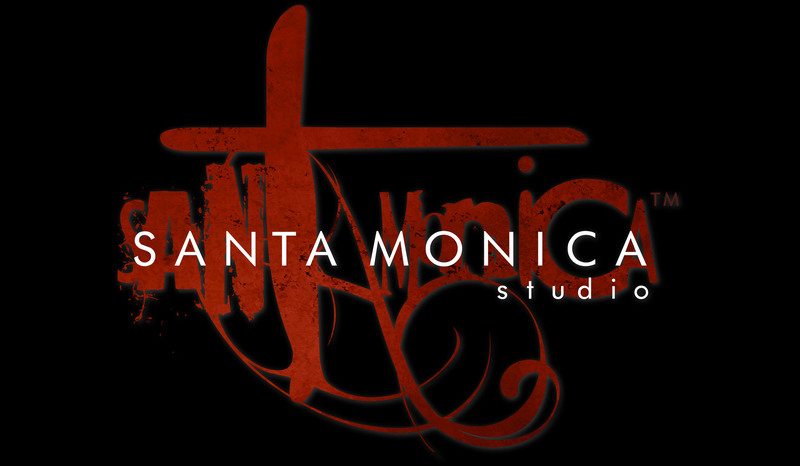 Since that time, Santa Monica Studios (led by Shannon Studstill and key figures like Cory Barlog) have honed their crafts — arguably giving them the slot of Sony’s best first party studio. Time will tell how competitive that spot is with major releases next year, but Santa Monica Studio has cemented itself as more relevant than ever in 2018. We can only look forward to their next project. 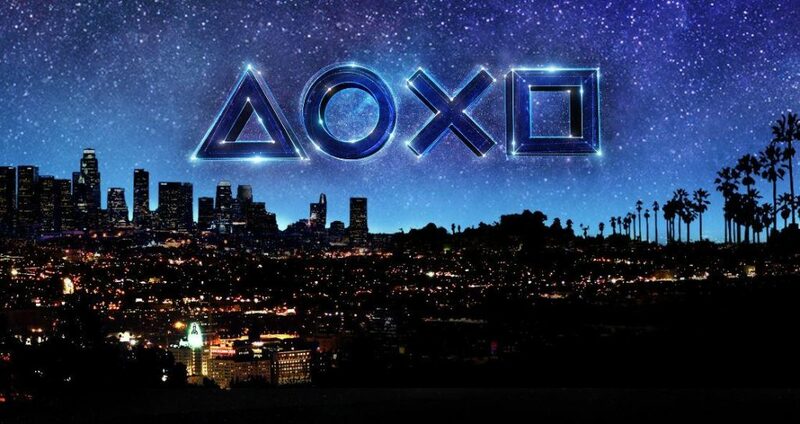 While it is easy enough to heap praise on Santa Monica Studios, it’s important to note that Sony Interactive Entertainment went above and beyond as a publisher this year. This year alone we got God of War, Detroit: Become Human, Marvel’s Spider-Man, and Shadow of the Colossus. And that is ignoring the VR space — Astro Bot Rescue Mission and Firewall: Zero Hour are amazing in their own right. As a publisher, there is no company that has been more consistent with high-quality releases. 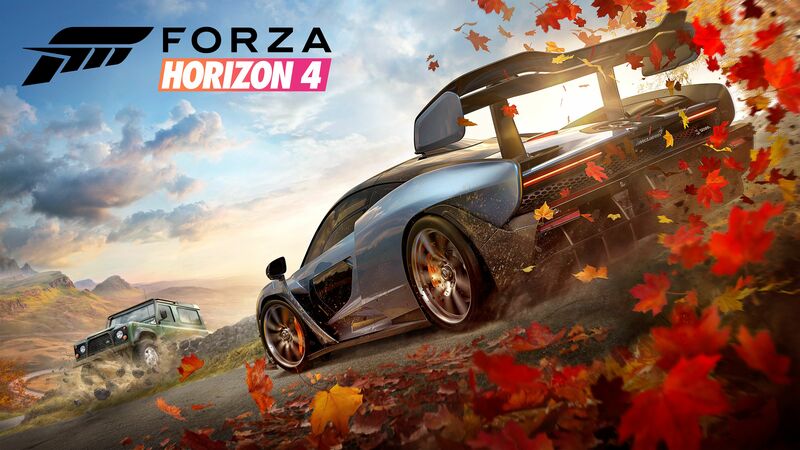 While the Xbox One was rather light on console exclusives this year, Forza Horizon 4 remains a gold star among the racing genre. In fact, we go as far as saying it is one of the best racing games this generation of consoles has to offer. 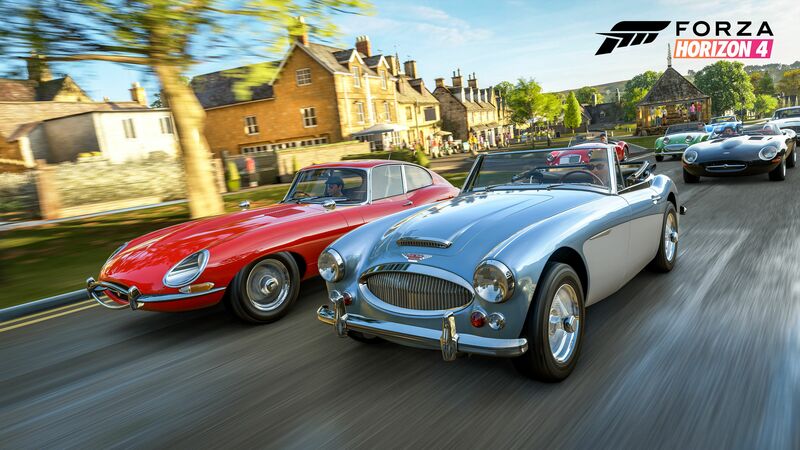 Along with Best Xbox One Game, Forza Horizon 4 picks up Best Racing Game this year. Feel free to check out our review of the game where we awarded it a 9.0 out of 10. Meanwhile, on the relatively new Nintendo Switch, we saw a bit of a slower year for Nintendo compared to 2017 which produced The Legend of Zelda: Breath of the Wild and Super Mario Odyssey. 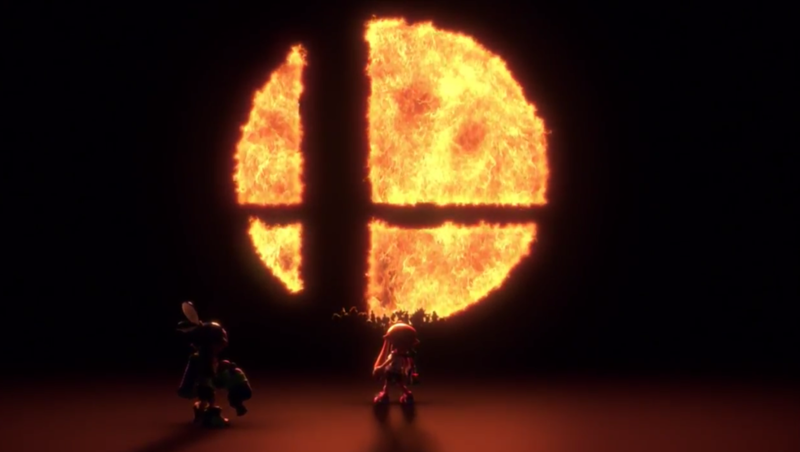 Even with that said, the late-2018 release of Super Smash Bros. Ultimate is the complete package. 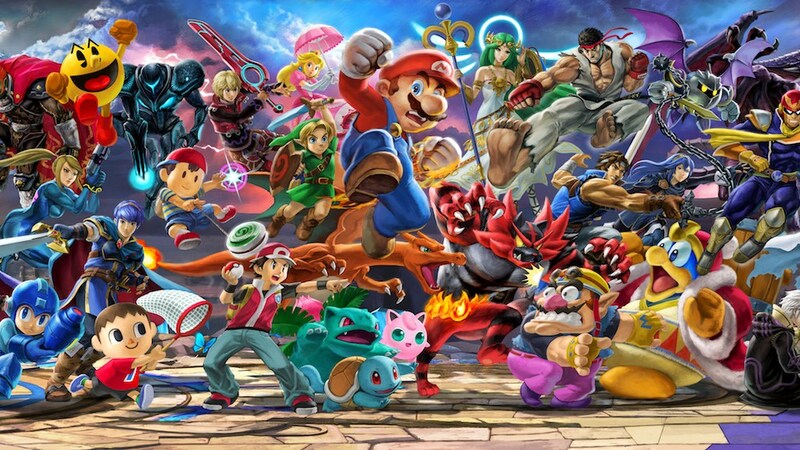 While other fighting games are looking to tweak, tune, and find a new hook to keep everyone and everything interesting, Super Smash Bros. Ultimate does exactly what it needs — adds everything from the series in. Add an eventual Persona 5 character and we are in the money. Along with Best Nintendo Switch Game, Super Smash Bros. Ultimate takes home Best Fighting Game. We won’t dive into the deep conversation on whether Smash Bros. series is a “fighting game” — there was plenty of disagreement among staff. However, make sure you check out the new review that went up earlier this week for Super Smash Bros. Ultimate. Best PC game was a rather elusive mistress, with plenty of titles in hot contention. 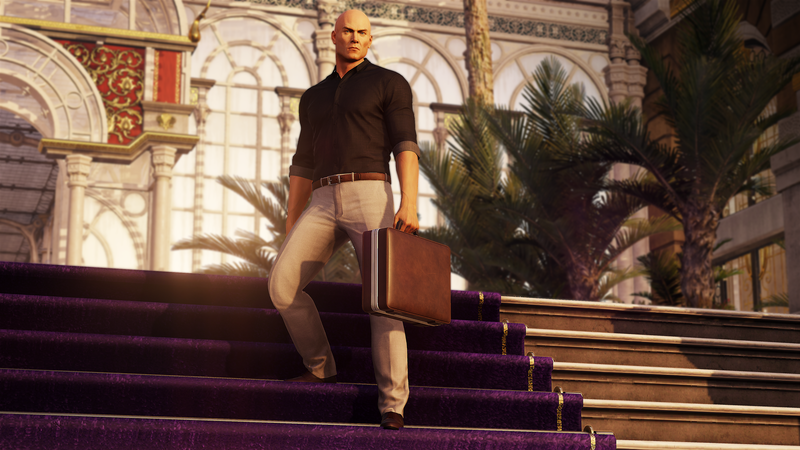 However, IO Interactive’s Hitman 2 takes the prize by offering one of the most satisfying gameplay loops that gaming has to offer. Even better, the Hitman series evolving into more of a “platform”-type release gives us a lot to look forward to moving into 2019. If you haven’t read it yet, check out our review of Hitman 2 — a game that was so good that the writer couldn’t get it off his mind while writing it. The PlayStation Vita is starting to get long in the tooth, with the releases slowly waning in the West. 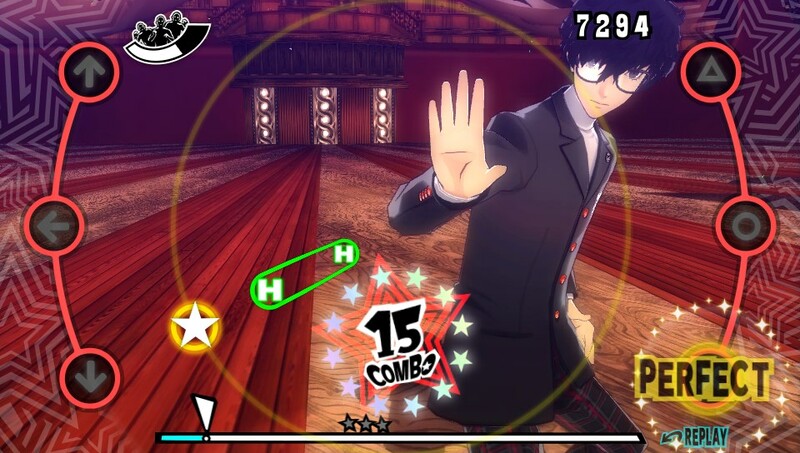 And while that is something the whole DualShockers staff is mourning on, the dual release of Persona 3: Dancing in Moonlight and Persona 5: Dancing in Starlight are the must-grab games for Persona and PlayStation Vita fans this year. Make sure you check out our dual reviews on the game to see if they are games you can groove to. Similar to the PlayStation Vita, it seems like the Nintendo 3DS is starting to finally slow down from a long reign of releases. Even still, WarioWare Gold was able to offer a short-but-sweet experience packed with the series’ signature style, humor, and quick reflexes. 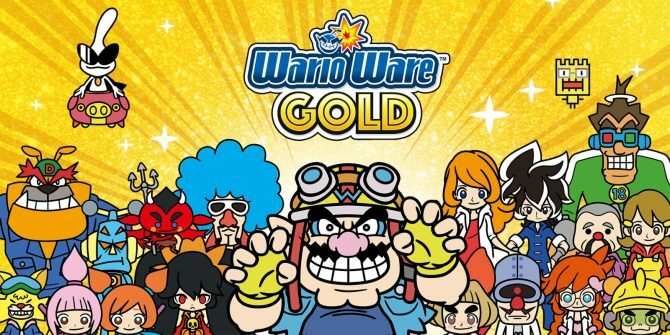 If you have been keeping your Nintendo 3DS somewhere collecting dust, check out our review of the game and consider picking it back up for a brand new outing. 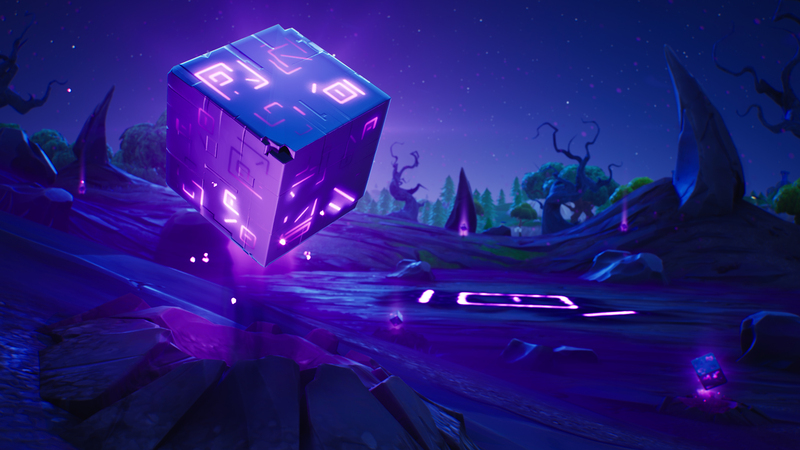 Another console that had a shining year was the mobile platform, including mobile ports of games like Fortnite and PlayerUnknown’s Battlegrounds to flesh out the market. 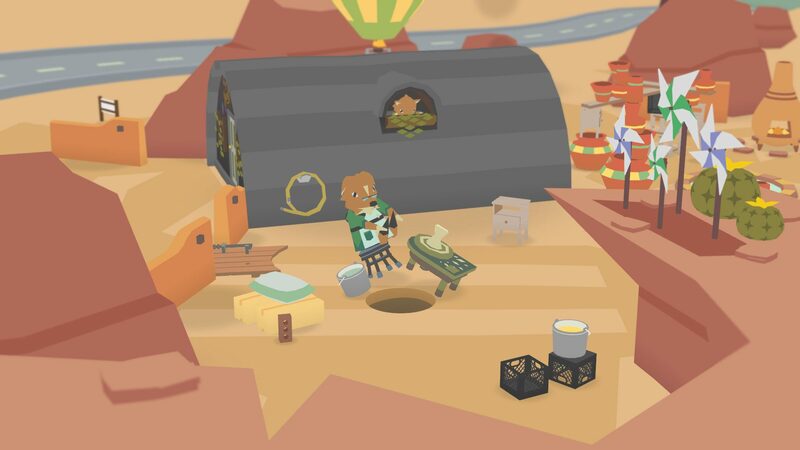 Even still, we come down that Ben Esposito’s Donut County is the Best Mobile Game of 2018. The hook of the game is charming and straightforward, but just as satisfying to pick up and play in short bursts as it is on consoles. Even if you typically avoid mobile games, check out our review for Donut County. Unlike other genre categories, Best Battle Royale of 2018 isn’t limited to games that release this year. Instead, we are looking at the meta development, evolving gameplay, and fanbase of the different Battle Royale games to choose the winner. 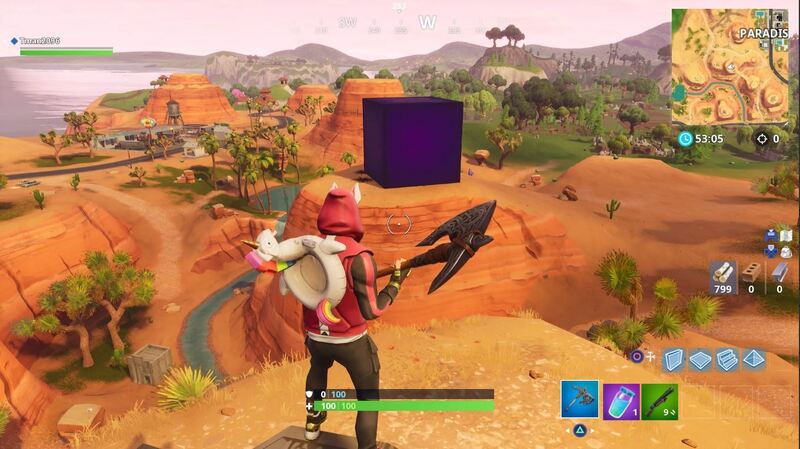 With this in mind, Epic Games’ increasingly popular Fortnite takes home the gold, proving time and time again that they remain popular not just because of the excellent game design and free-to-play model, but also their approach to development and interacting with the community. Alongside Best Battle Royale Game of 2018, Fortnite also takes home the Best Ongoing Game award. Destiny has been on the scene for many a year now, and developer Bungie has really gotten around to perfecting the art of annualized releases. 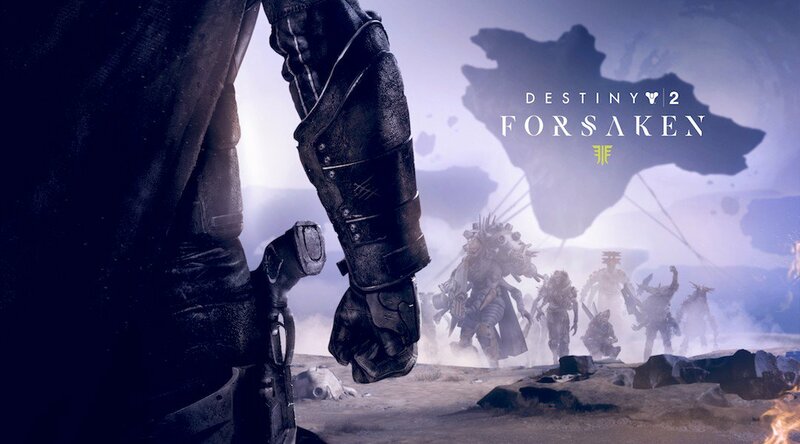 This year’s addition, Destiny 2: Forsaken is one of the best the series has ever seen and our choice for the best expansion of the year. The pièce de résistance is the newly-added Gambit Mode, a mixed cooperative and competitive multiplayer mode that really tests the bounds of what Destiny 2 does that other games simply can’t. You can check out our review of Destiny 2: Forsaken where we go into more detail on those points. Best Family Game: Pokémon: Let’s Go, Pikachu! // Pokémon: Let’s Go, Eevee! The Family Game genre had a relatively light year, though Pokémon: Let’s Go, Pikachu! and Pokémon: Let’s Go, Eevee! are standouts. 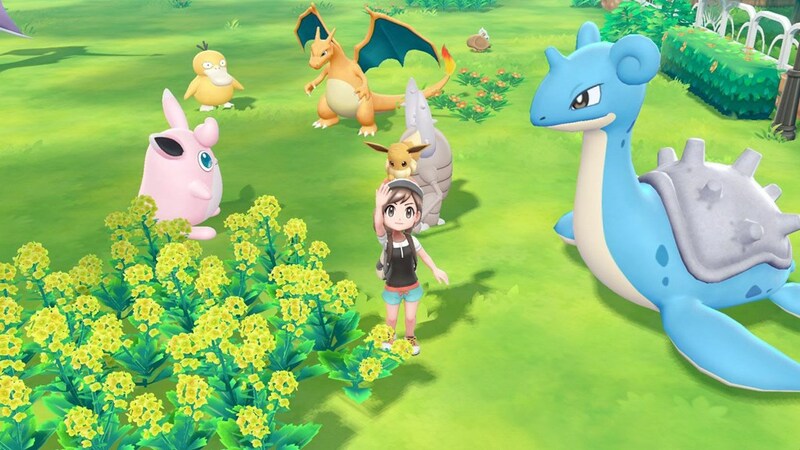 Not only does it remain a terrific way for you to introduce younger kids to Pokémon, but it shows the initial promise of what a Nintendo Switch core Pokémon RPG will look like in 2019. Our review of the game is available here if you were looking to grab a kid-friendly holiday game for Christmas. Love it or hate it, State of Decay 2 can really do something right: catch you by surprise. While the world is filled with zombies, some of the best jumpscares you may get all year can come from Undead Labs’ third-person zombie survival game — whether it was intentional or not. 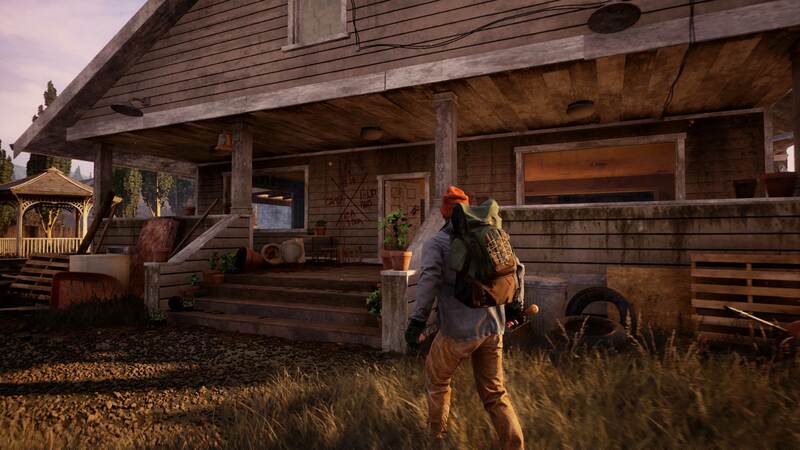 Check out the review of State of Decay 2 for more info on the sequelized horror title. 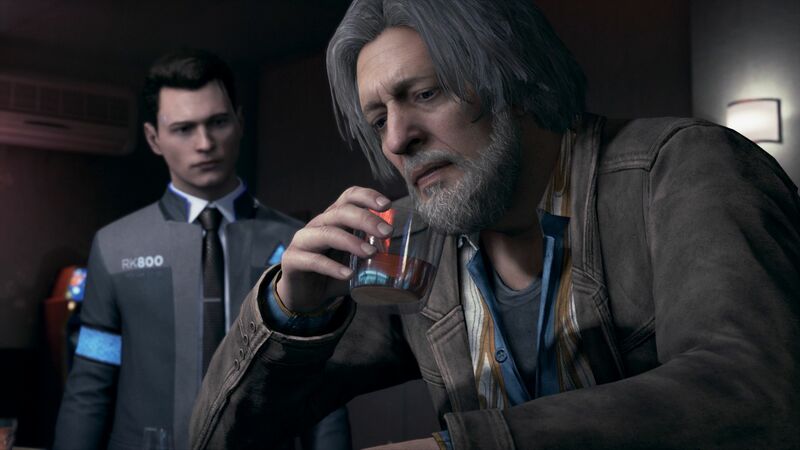 In a relatively bleak year for interactive story games (following the closure of Telltale Games), Quantic Dreams’ Detroit: Become Human is a standout in terms of the studios’ prior games and complex storytelling. With some of the best acting the industry has to offer and a terrific story, we go as far to say it is Quantic Dreams’ masterpiece. If you are looking for a spoiler-free review of the game, DualShockers has you covered. 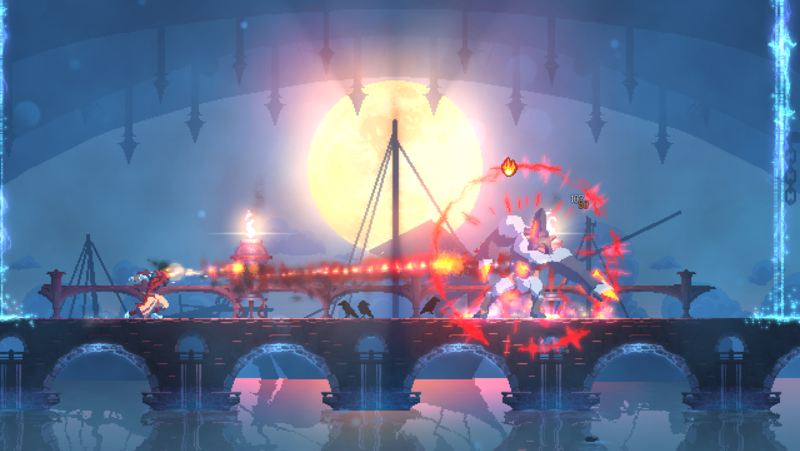 While Dead Cells has been a game everyone was talking about in Early Access, we finally saw the official release of the game this year. And it certainly lived up to the hype. Mixing equal points platformer, Metroidvania, and rogue-likes, Dead Cells is a complete pick-up and play package that should be giving you Spelunky vibes. Add in a lot of customization, and this is a game that was heavily vying for Indie Game of 2018. For more information on what you may be missing, check out our review on the game. 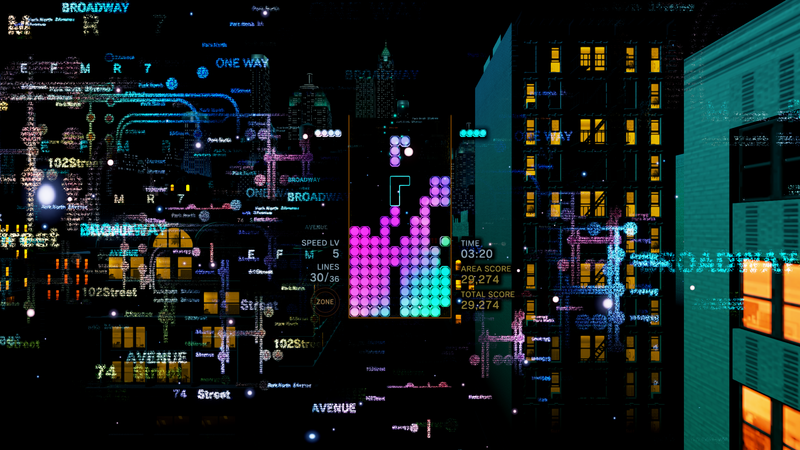 Tetris is a game series nearly as old as gaming itself, and it’s almost hard to believe that they can improve on the formula even more. Well… think again. This time placed within a VR space, developer Monstars Inc. and Resonair have molded Tetris VR into a must-buy experience for the PlayStation VR. This is a game with near-universal appeal thanks to the simplicity of the puzzle, stunning visuals, and hypnotic beats; all things perfect for virtual reality. 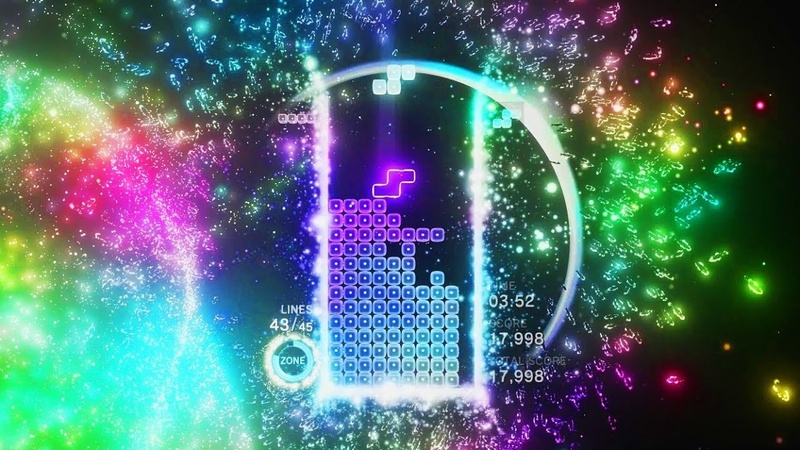 Along with Best Puzzle Game, Tetris Effect also wins the award for Best Virtual Reality Game. Make sure to check out our review of the game. While there were many amazing remakes and remasters that came out in 2018, developer Bluepoint Games did something magical with Shadow of the Colossus. Feel free to check out the video above showing off the comparisons, but the new remaster of the game is a ground-up improvement of everything: textures, gameplay, framerate. It breathes life into one of the most important games in history and immediately makes me yearn for a The Legend of Zelda: Ocarina of Time remaster. 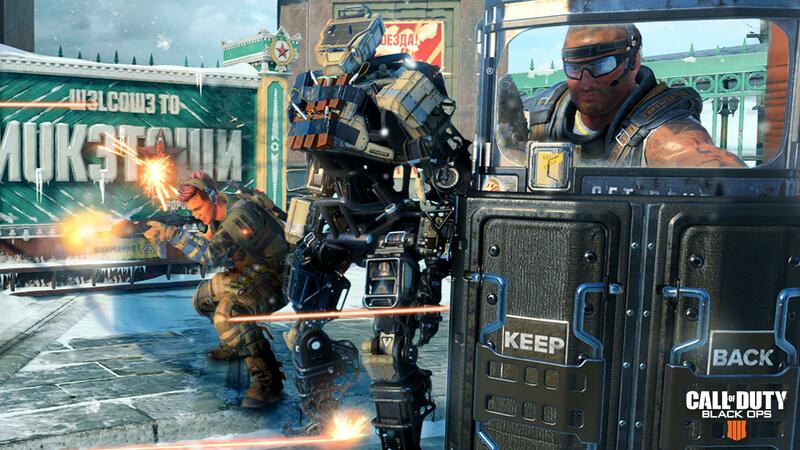 For all the grief that Call of Duty gets as a series, it is undeniable that the game has one solid foundation: unmistakably tight shooting mechanics. This year’s iteration, Call of Duty: Black Ops 4, is no exception, eeking ahead of games like Far Cry 5 for best shooter. Once again, if you missed our review in the busy Fall release schedule, you can check it out here. 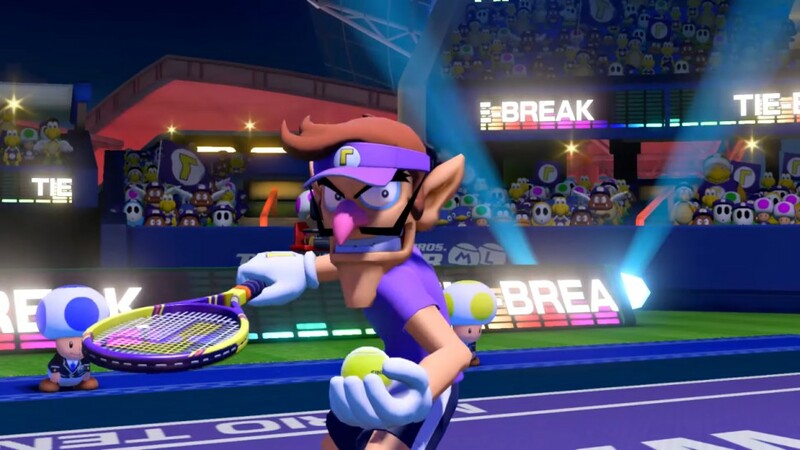 Sure, it may not be your “traditional” sports title like your FIFA’s or Madden, but Mario Tennis Aces is still at heart a sports game — and one that approaches tennis in a way no other game in the past few years has been able to do. With a (somehow) constantly evolving meta and frequent updates, it’s hard not to be impressed with what Nintendo is able to do with sports games. Now bring back Mario Superstar Baseball! For a more detailed explanation on why Mario Tennis Aces had such a strong showing, check out our full review on the game. One of our few contenders for Game of the Year 2018, Valkyria Chronicles 4 managed to be everything the fanbase wanted — and there were a lot of expectations. 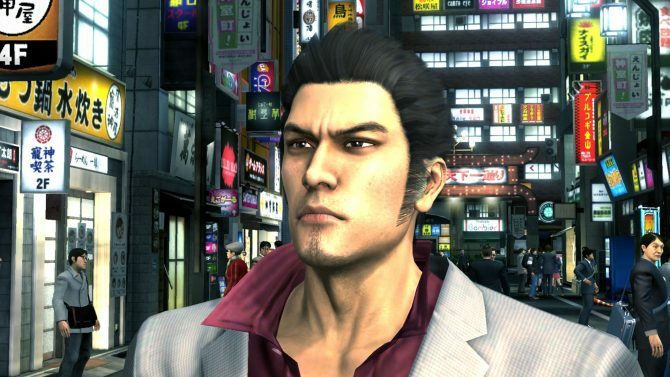 However, developer SEGA SC3 was able to show that the company is getting back in the game; SEGA is not to be messed with in 2018, or the upcoming years. 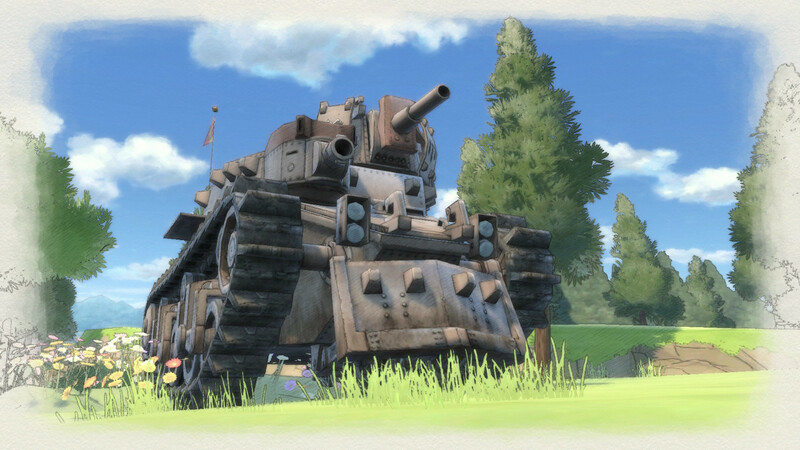 If you were ever looking to jump into the Valkyria Chronicles series, there is no better time. For more information, check out the full review. Leading the technical awards is The Return of the Obra Dinn, developer Lucas Pope’s adventure puzzle game. Without a major PR budget, this is a game that may have entirely sneaked by you in 2018. However, if you have any doubts in your head on why the game deserves the award for Best Art Direction, check out the video above and note the unique 1-bit aesthetic that the entire game is based in. In a world of bleeding edge graphics and experimentation, The Return of the Obra Dinn takes the gold. Appearing for the first time on the list so far, Red Dead Redemption 2 is a technical marvel unparalleled within the industry — a fact that everyone at DualShockers agrees with. 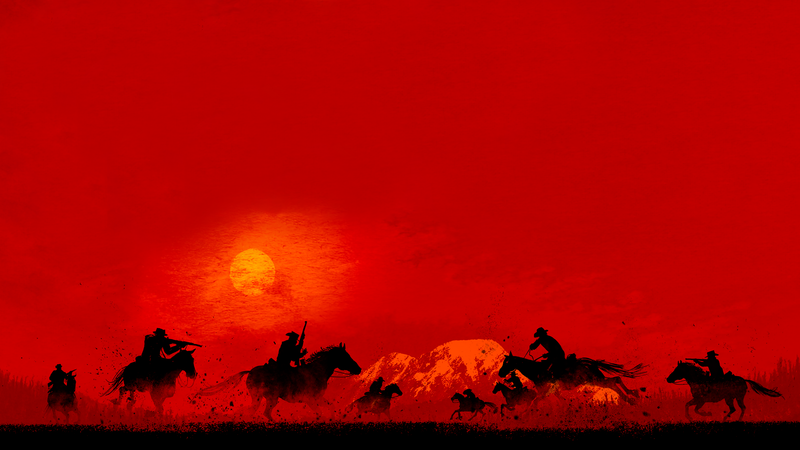 Whether we are talking graphics or audio direction, or the art of building a living, breathing world in-game, Red Dead Redemption 2 has raised the bar on game development in ways unseen since The Witcher 3: Wild Hunt. 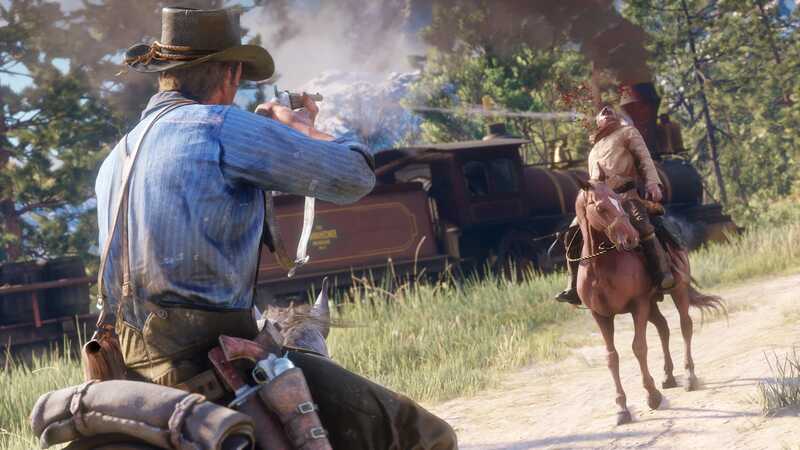 Alongside Best Audio Design, Red Dead Redemption 2 also wins Best Graphics and Best Open World. For a deep-dive into what makes Red Dead Redemption 2 so special, check out our review of the game. 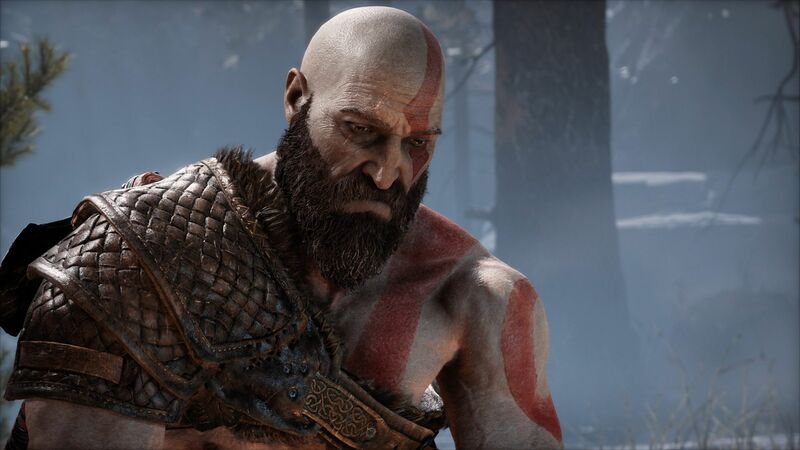 Kratos has been with gamers for over a decade, making his original appearance on the PlayStation 2 with the initial God of War. Thirteen years later, we see an evolved Kratos — one touched by misery, loss, and the grief of his burdens. Better yet, he is a father, yearning to develop his son into a better person– err… god, than he could ever hope to be. 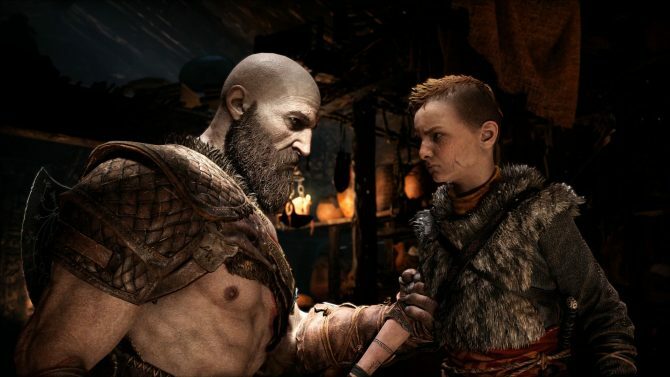 Since his last appearance, Kratos has evolved into a character that can evoke more than just anger — thanks to the intricate development of God of War‘s story, it is hard not to award him Best Character. 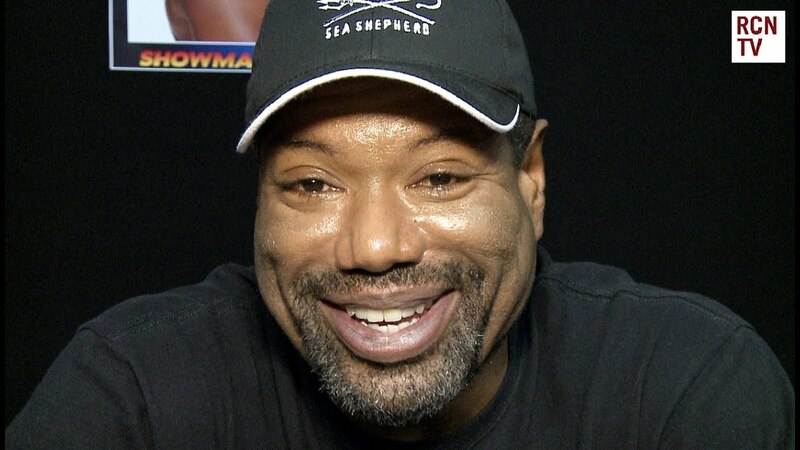 Christopher Judge isn’t Kratos’ first voice actor, but he is the one who is able to give the most depth to the god of war. With each “Boy!” or angry growl, there was a nuance that only Judge is able to add to the equation. Judge is a leader in the industry, showing how the voice acting work can play equal parts in developing a story and character — if not more so — than the script itself. 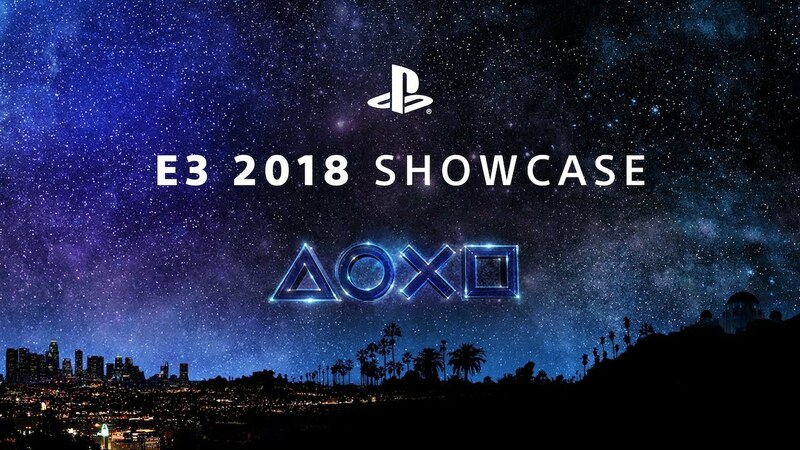 Biggest Shocker of 2018: Sony is Skipping E3? Leading our two superlative awards, the Biggest Shocker or 2018 was the official announcement that Sony will be skipping out on E3 next year. Sure, Nintendo has done something similar in the past opting for Nintendo Directs instead of a major press conference. While we think this is far from an E3 killer, having the biggest game publisher step away from the biggest gaming conference is no small announcement and took us entirely by surprise. Meanwhile, Fallout 76 is managing to “win” our Worst Game of 2018 award. While there are more than a few big games that could have stolen this honor from Bethesda, little had as much promise or fan build-up behind it to propel it to the top. 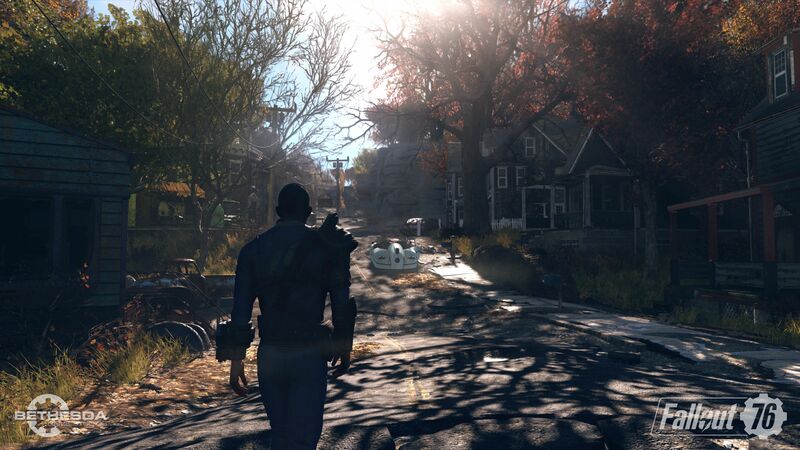 Even worse, the first few weeks of the game felt nearly-unplayable, even compared it Fallout 4. On the bright side, Fallout 76 is another title meant to be a game as a service. Hopefully, we will see a big year for Fallout 76 in 2019 to win back a jaded community. And there you have it! Those are the official picks for DualShockers’ 2018 Game of the Year Awards. Over the next week or two, each individual staff member, editor, and community manager will be listing out their Top 10 games of 2018 — make sure to tune in to see where you fall in comparison. And as always, let us know how we did in the comments below.